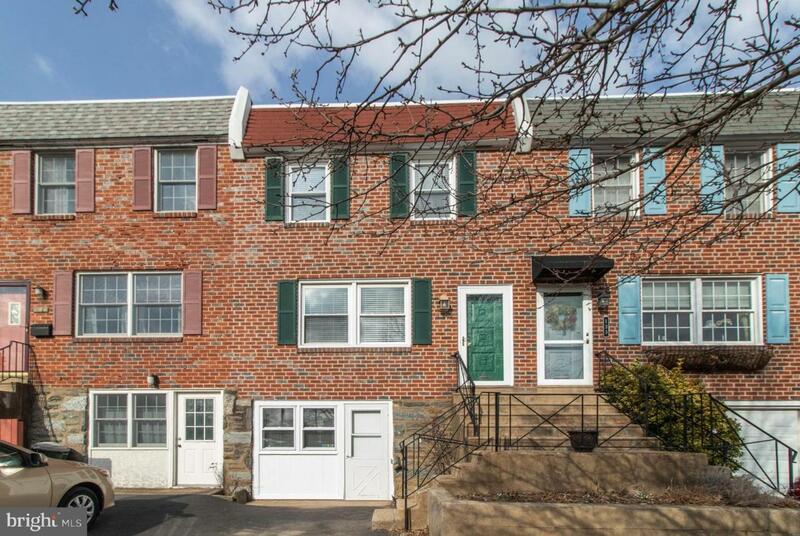 Beautifully maintained Chestnut Hill brick rowhome. Just one half block to Germantown Ave with 2 car off street parking. 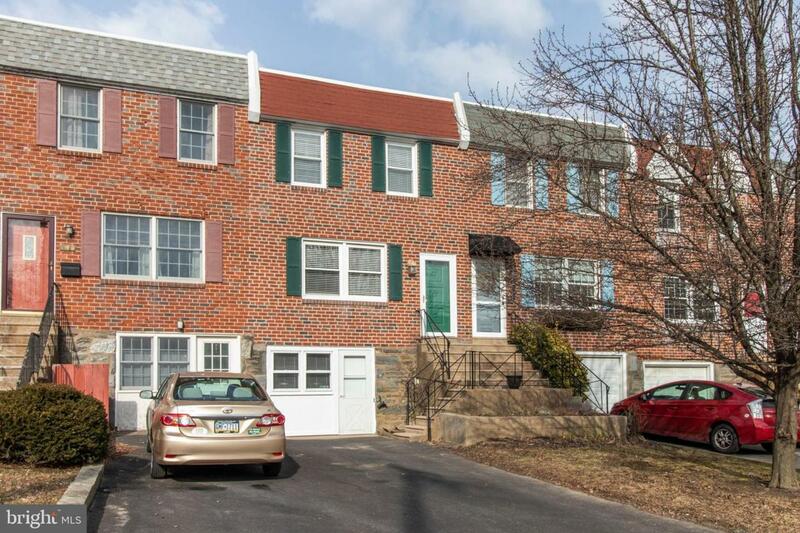 Features include, great natural light, central air, fresh paint thru-out, finished basement with extra full bath, original hardwood floors, open kitchen/dining room area. 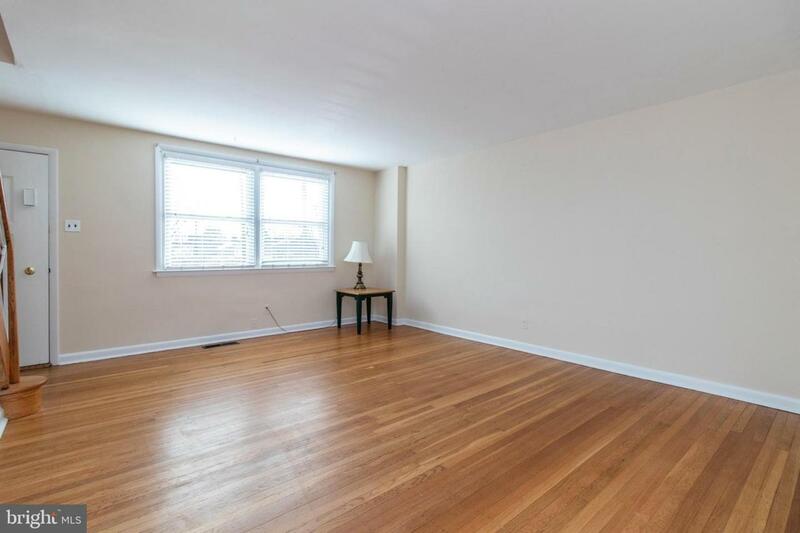 Enter home into living room with large front windows and closet. Continue in to the formal dining room which opens to updated kitchen. Sliding doors from kitchen lead to rear yard. 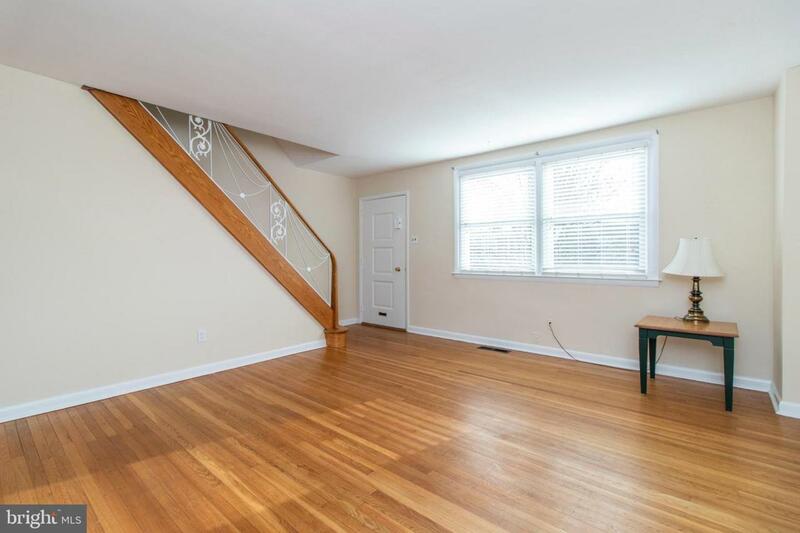 Second floor features three bedrooms each with nice sized closets, hall closet and newly renovated hall bath. Garage has been converted to fully functional living area with a full bath. Would be perfect for home office, 4th bedroom or family room. Remaining basement area contains laundry area, outside exit to rear yard and updated mechanical systems. Short walk to farmers market, food market, all restaurants and shopping and both train lines.